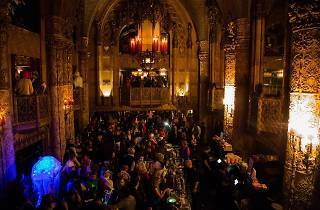 The Ace Hotel in Downtown LA has already won over the heart of nearly every Angeleno and seems set on holding its hip mantle. 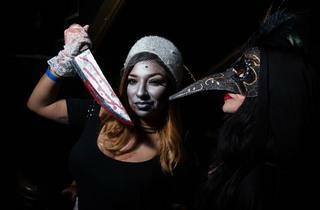 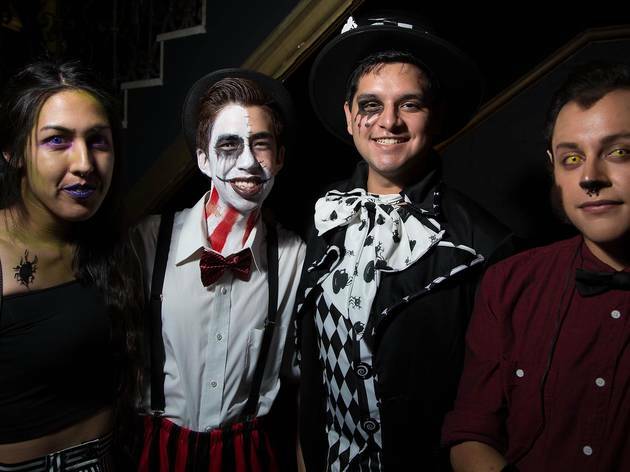 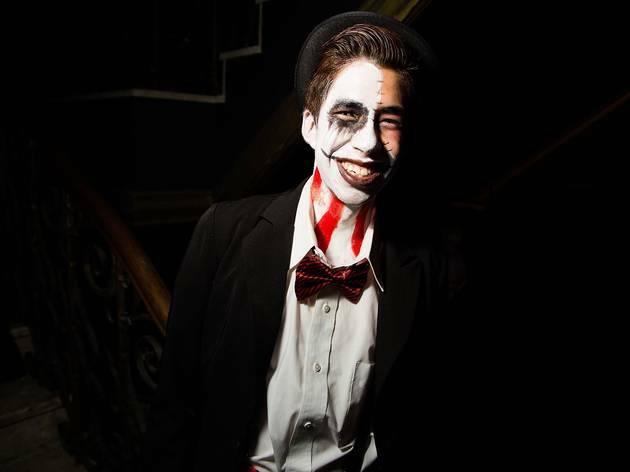 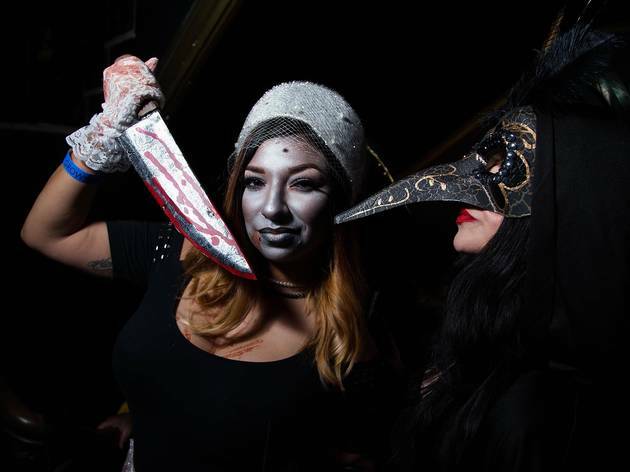 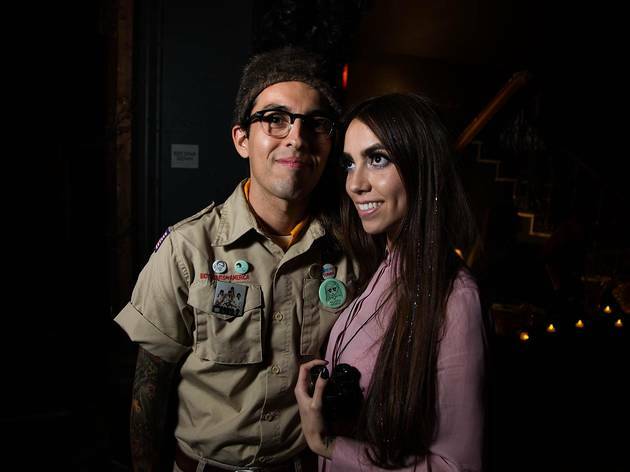 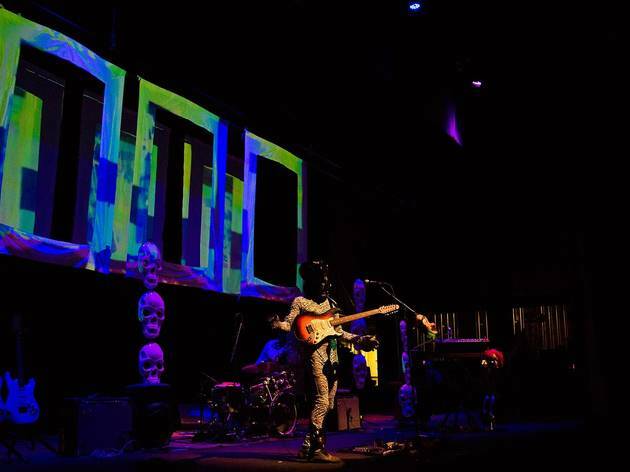 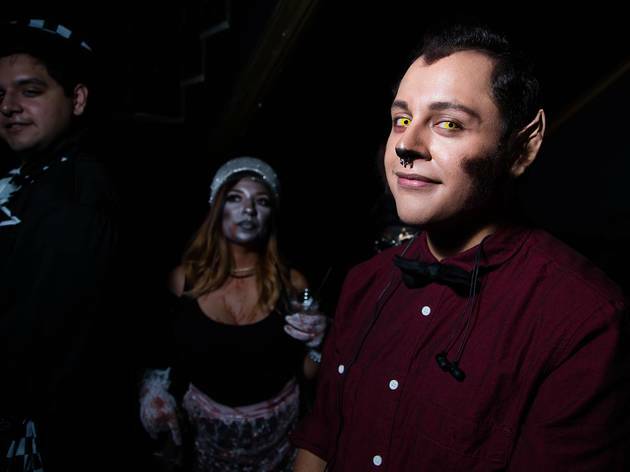 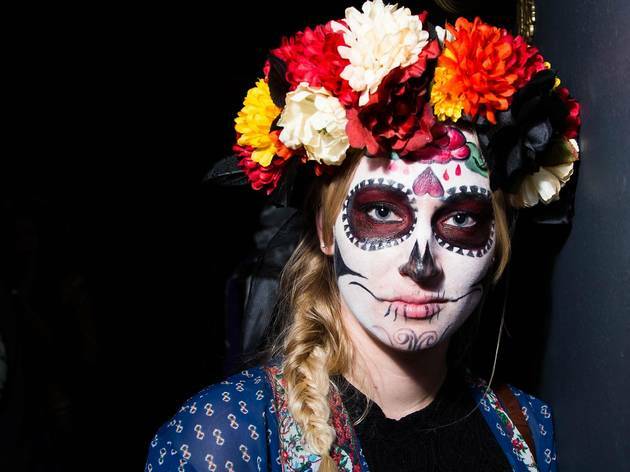 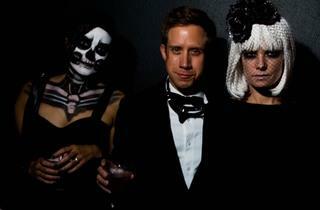 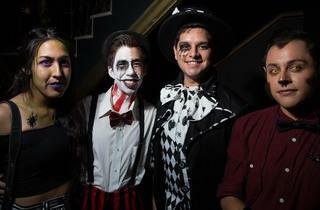 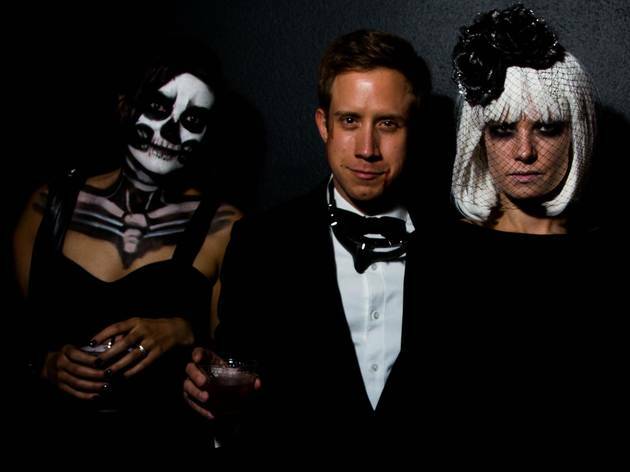 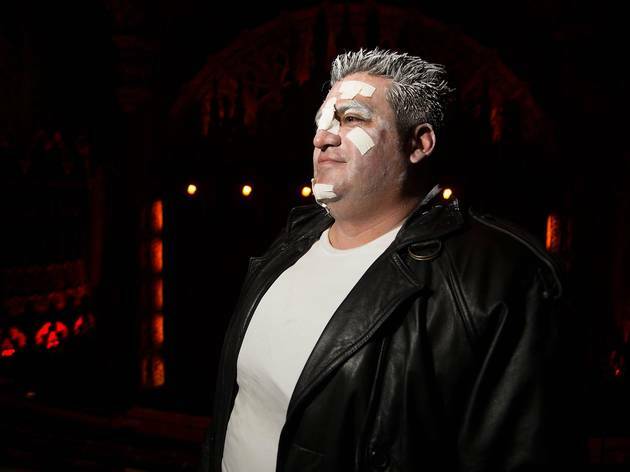 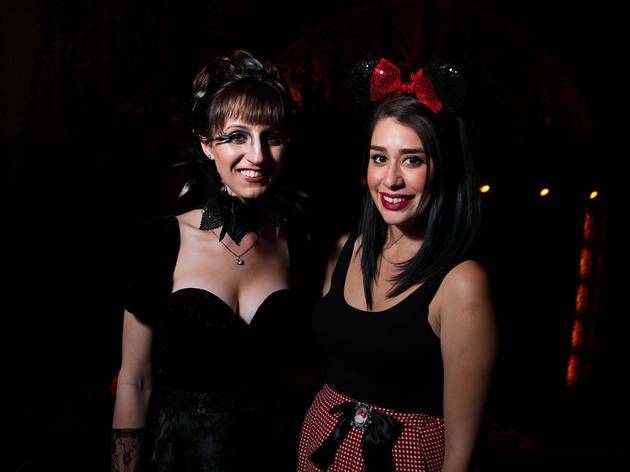 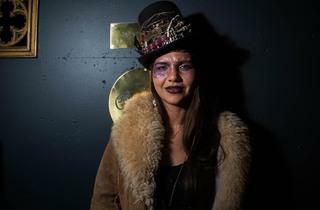 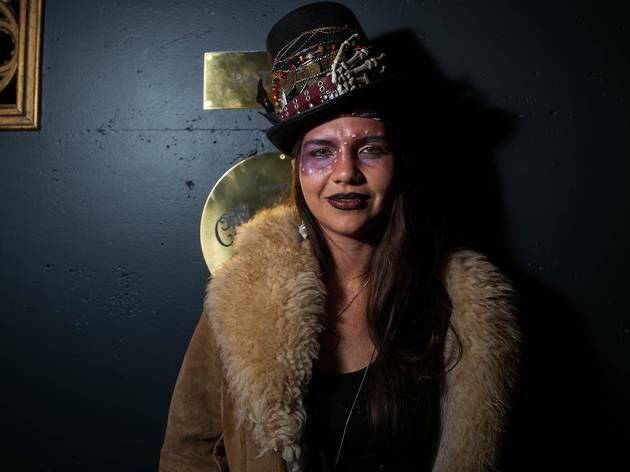 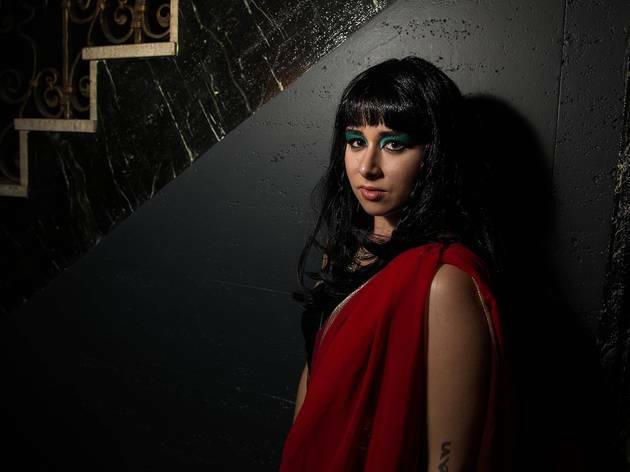 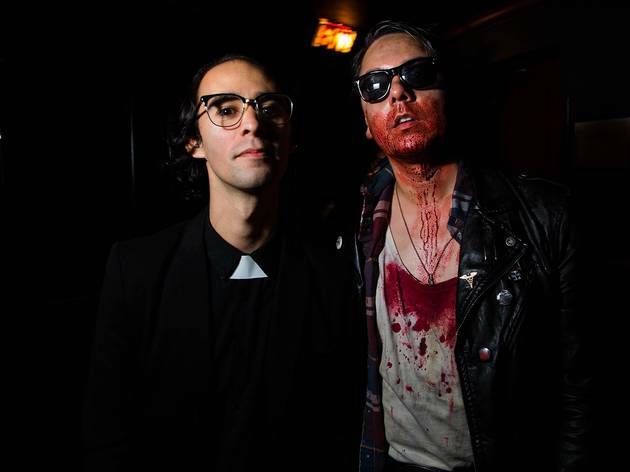 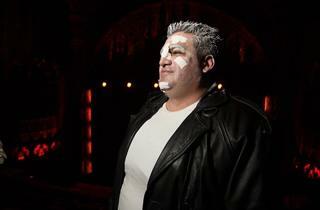 Working with two bastions of LA cool, Cinespia and FYF, the Ace hosted its first Halloween Haunted Hotel Bash. 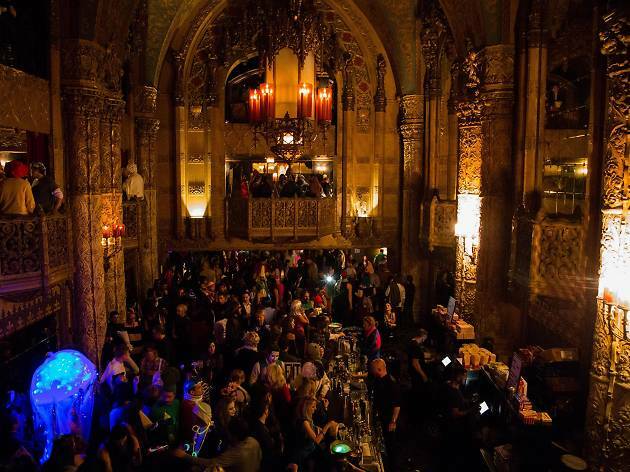 The night kicked off with a screening of John Carpenter's "Halloween" and guests roamed the rooftop bar and ornate 1920's theater. 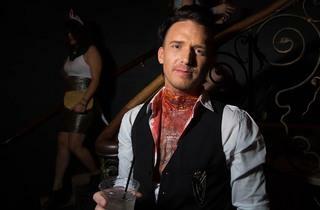 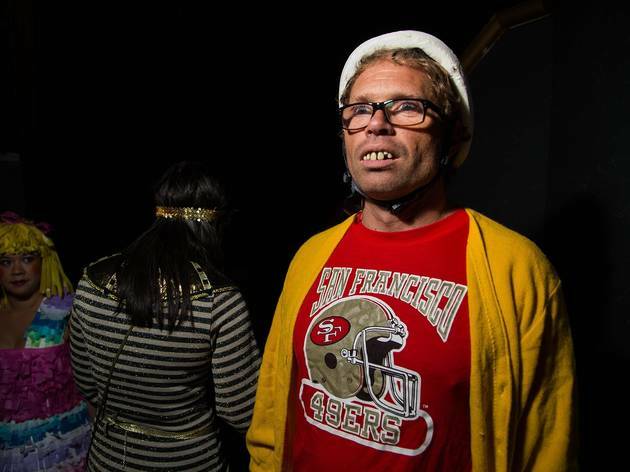 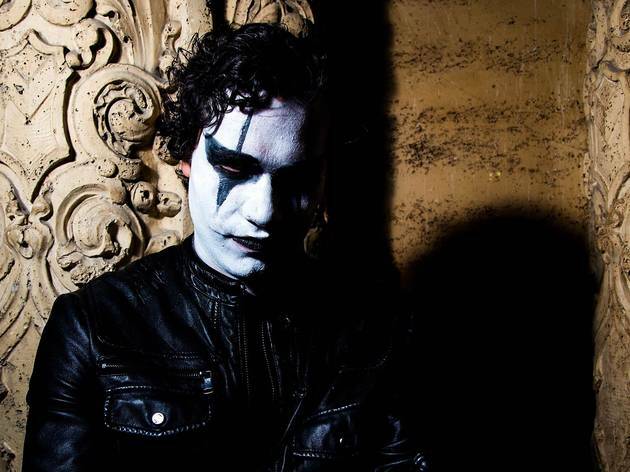 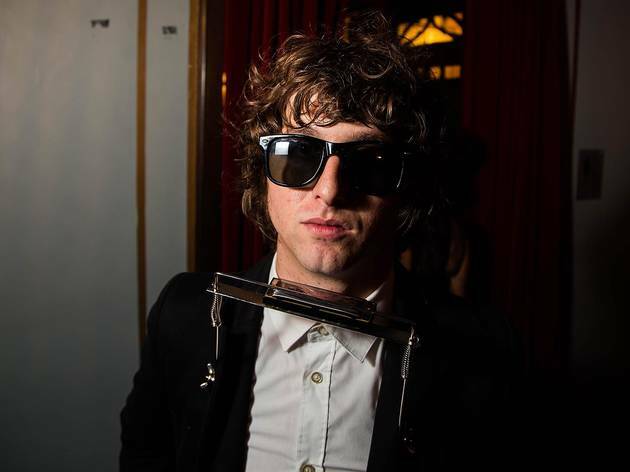 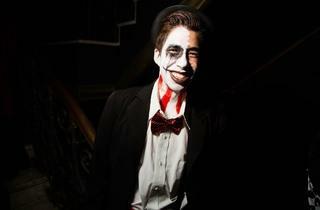 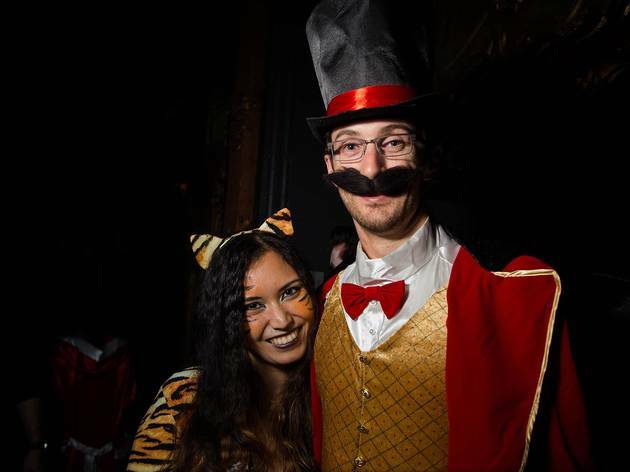 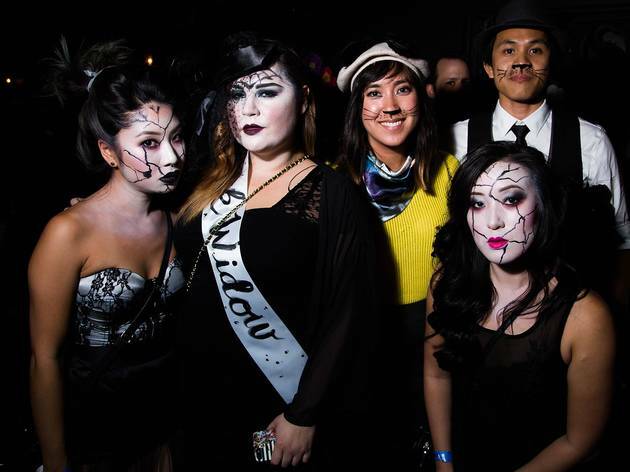 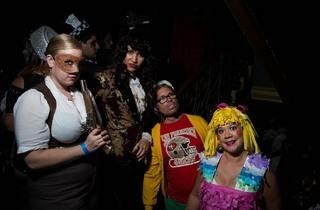 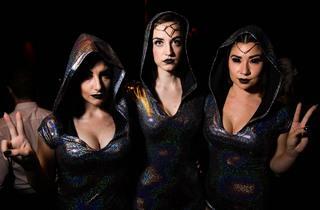 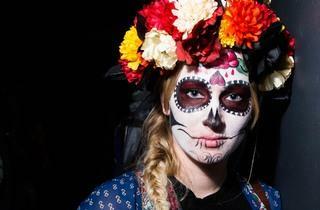 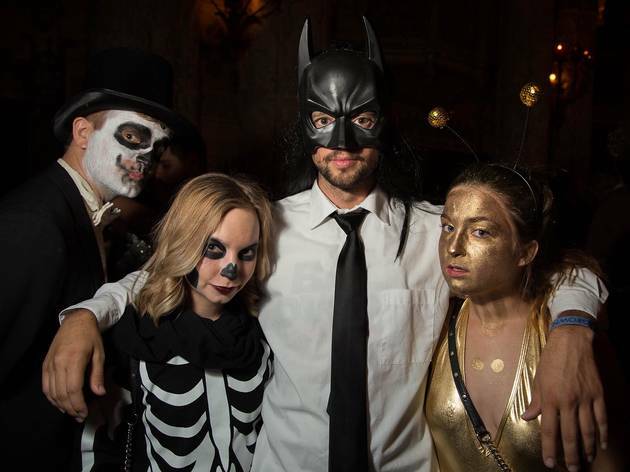 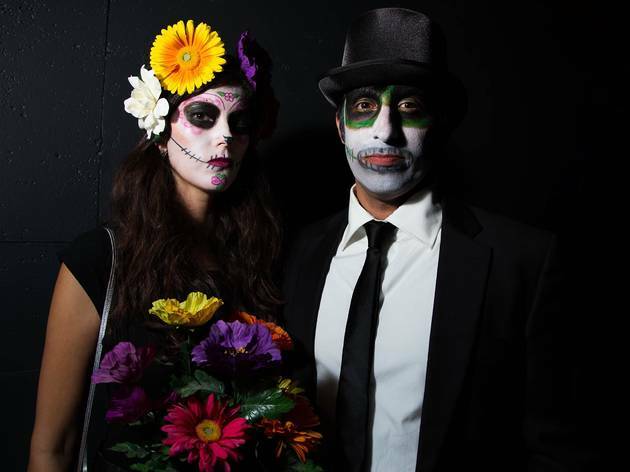 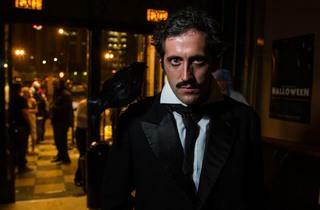 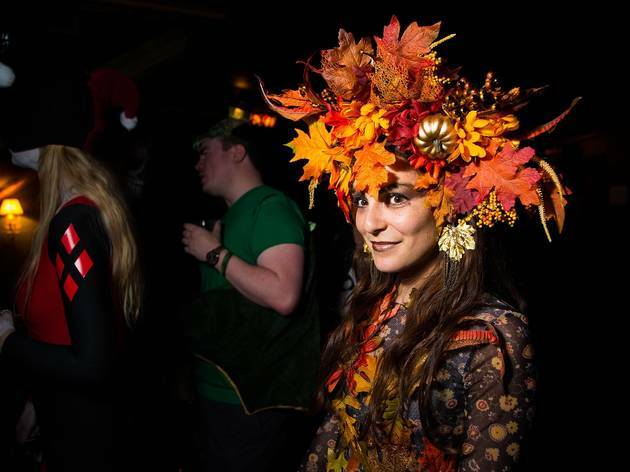 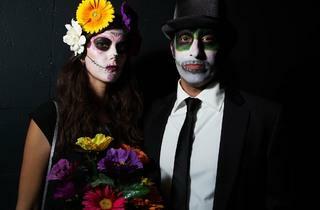 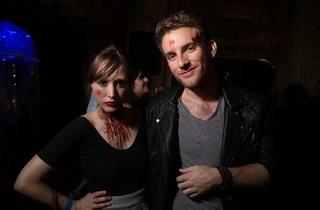 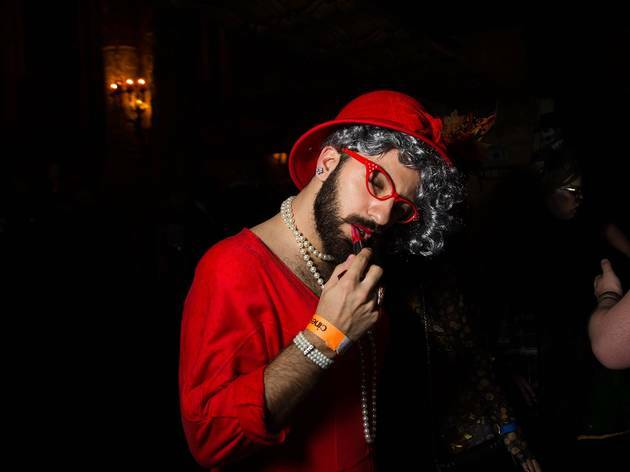 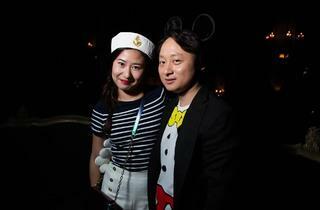 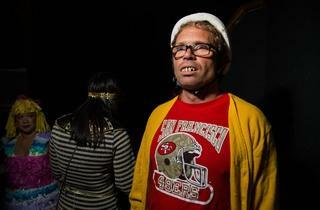 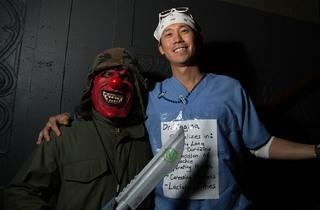 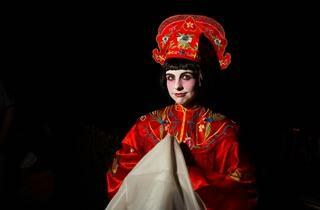 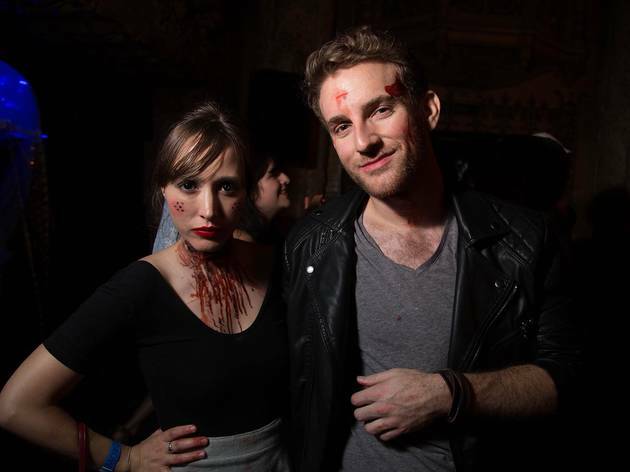 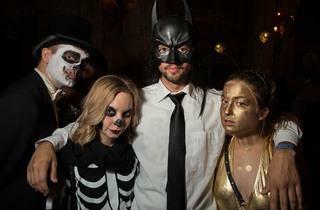 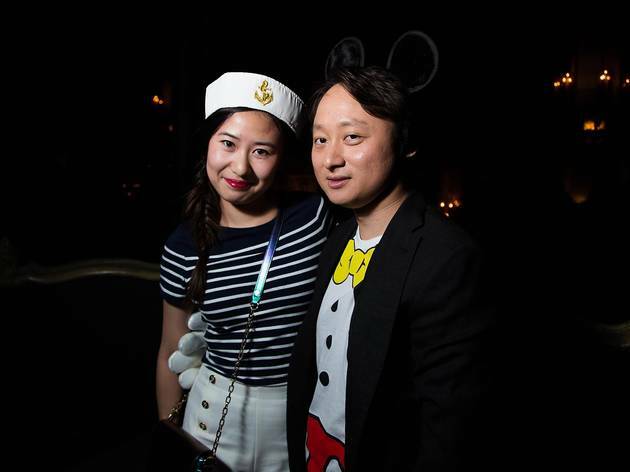 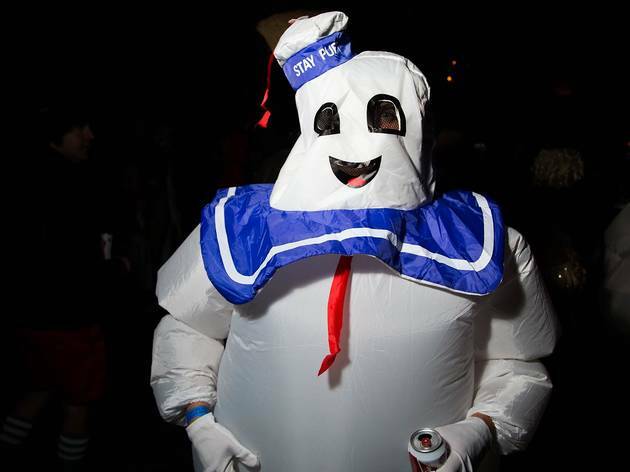 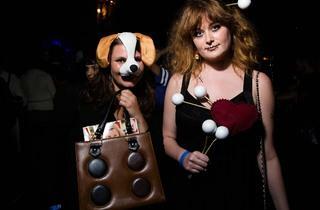 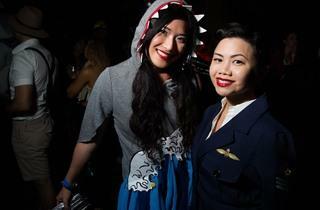 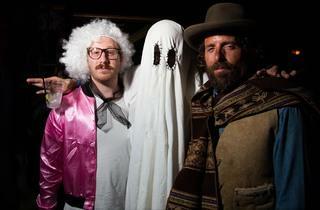 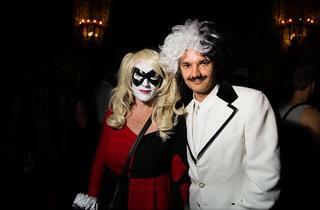 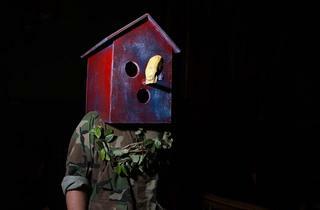 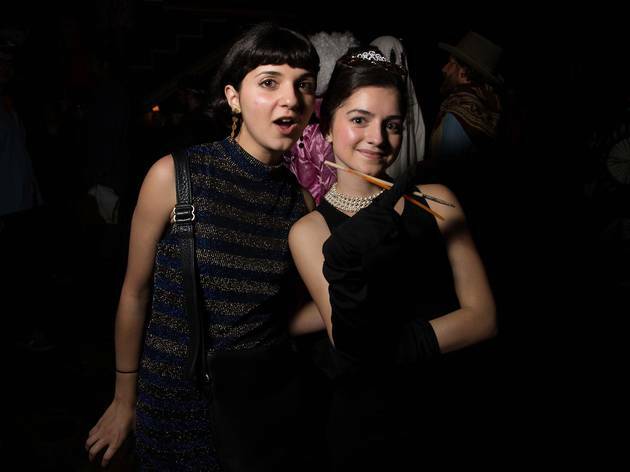 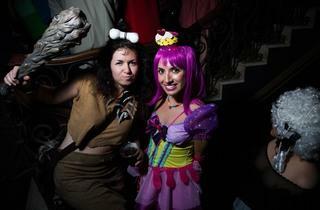 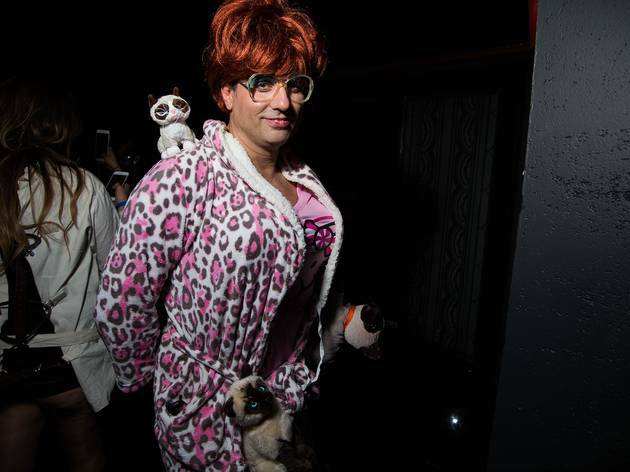 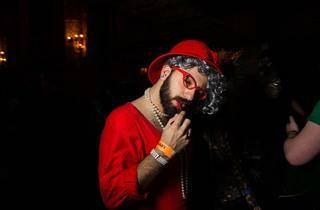 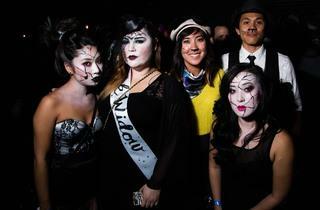 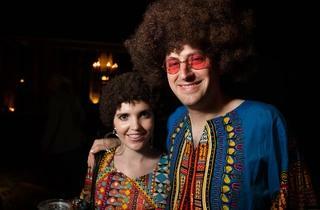 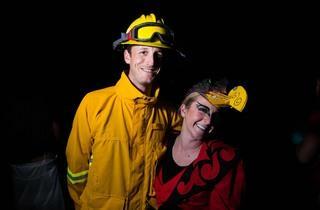 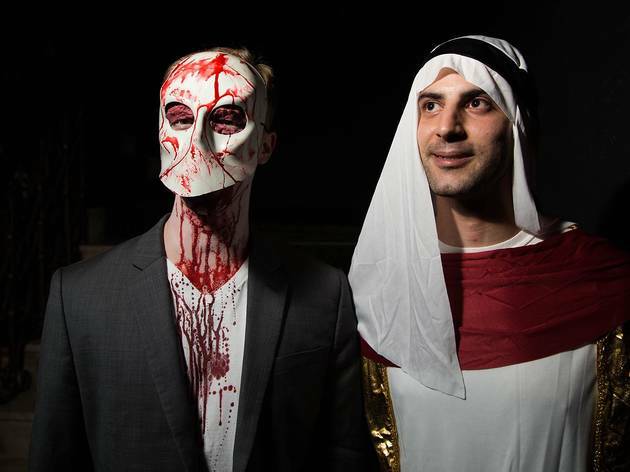 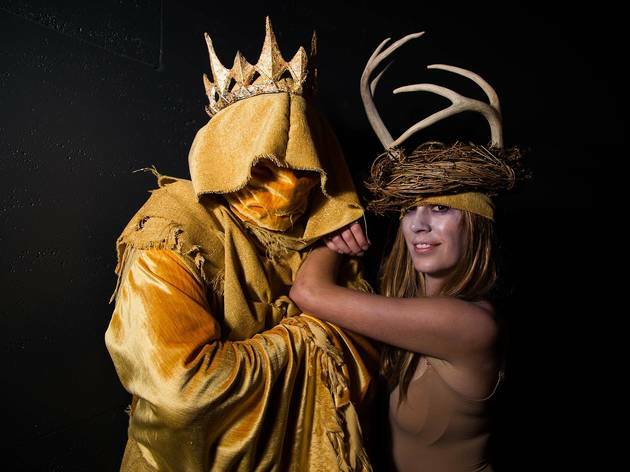 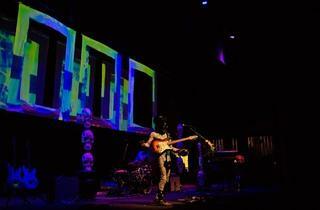 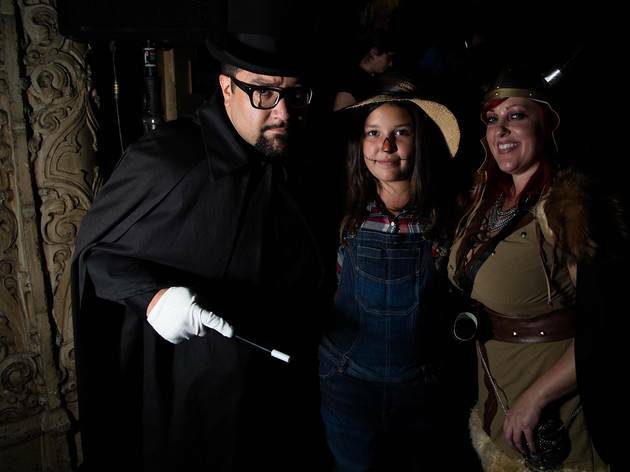 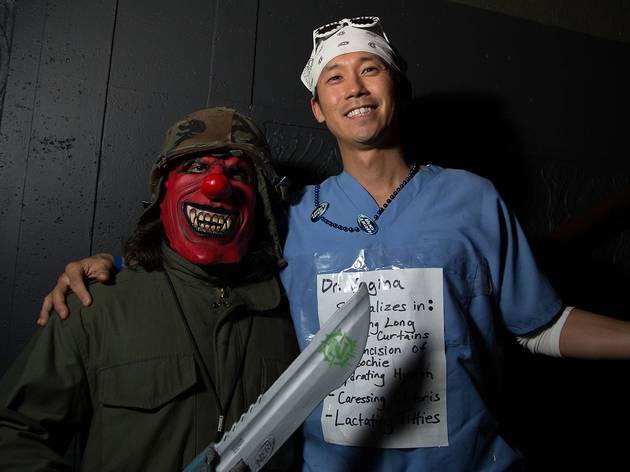 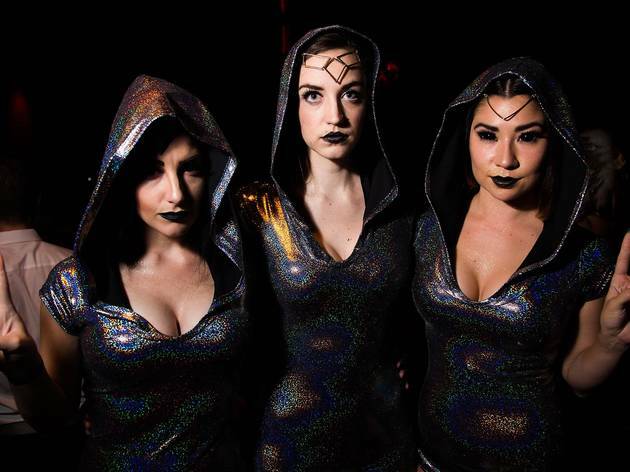 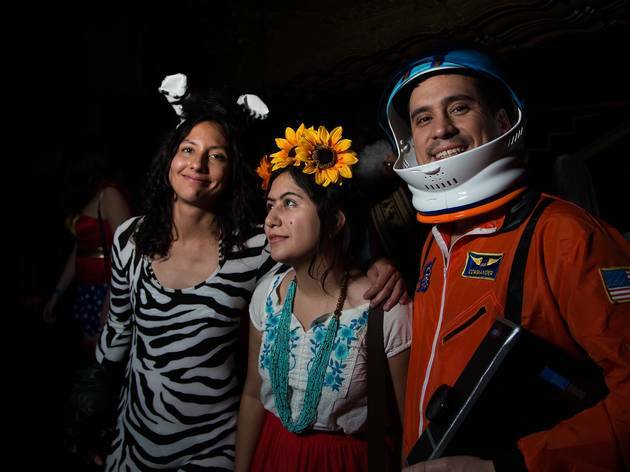 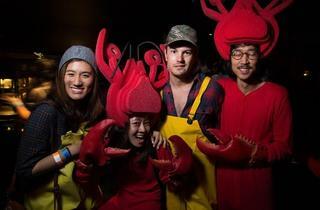 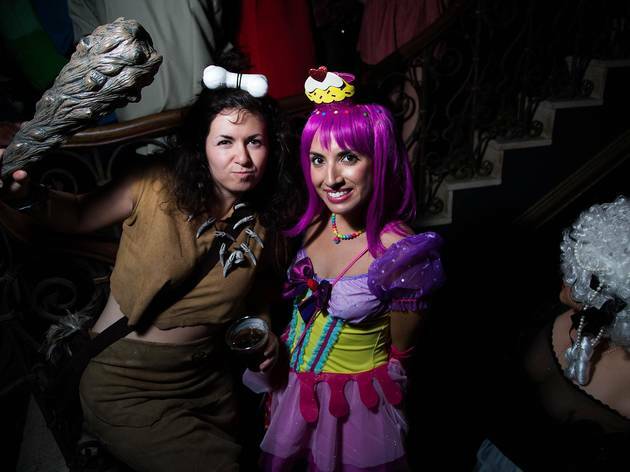 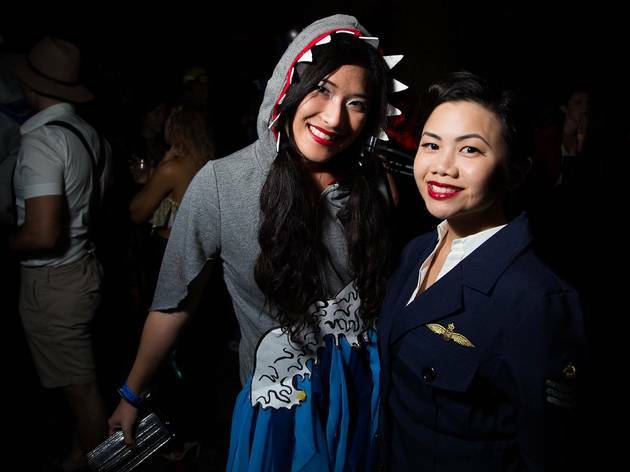 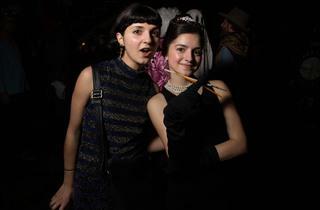 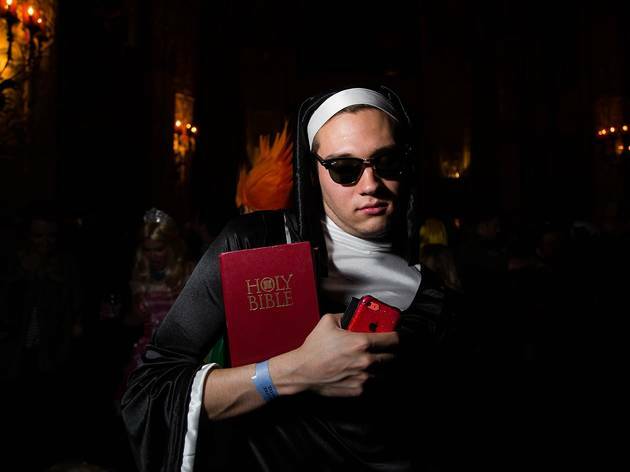 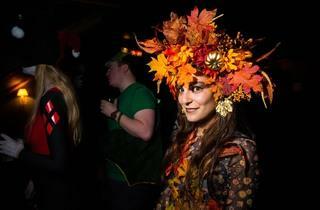 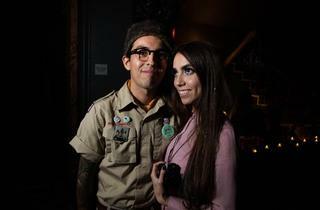 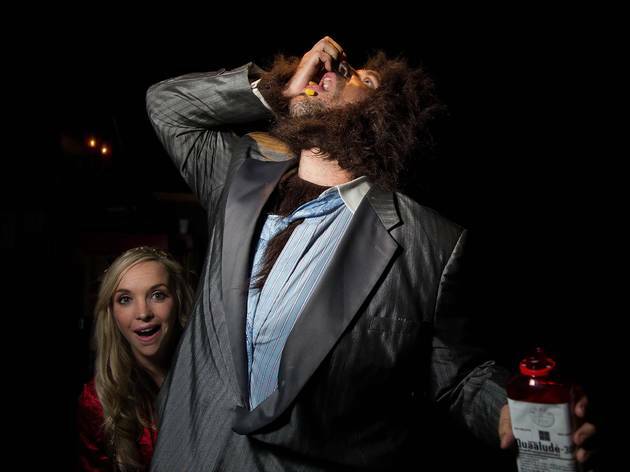 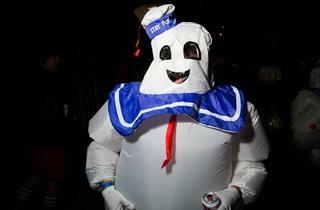 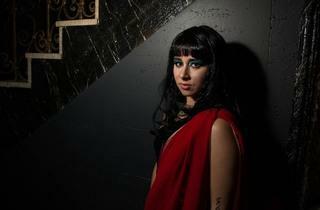 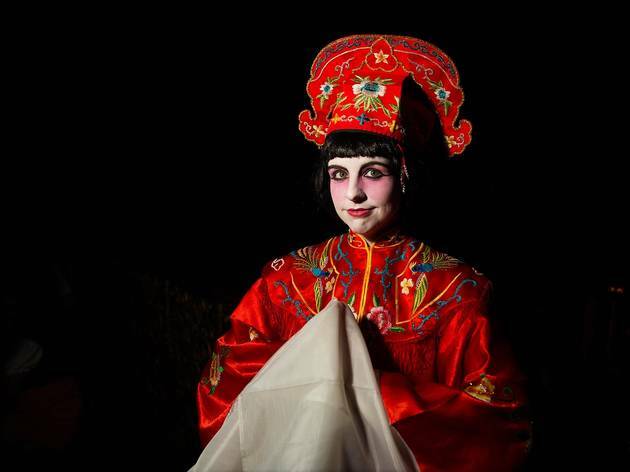 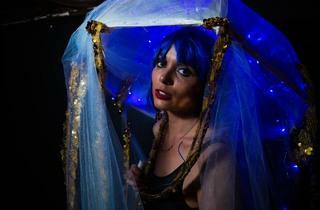 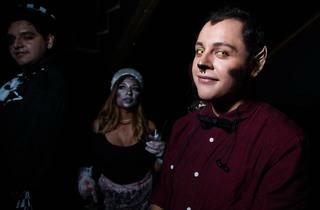 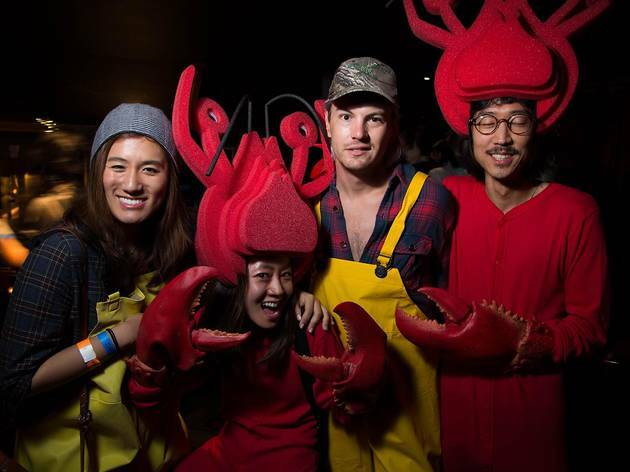 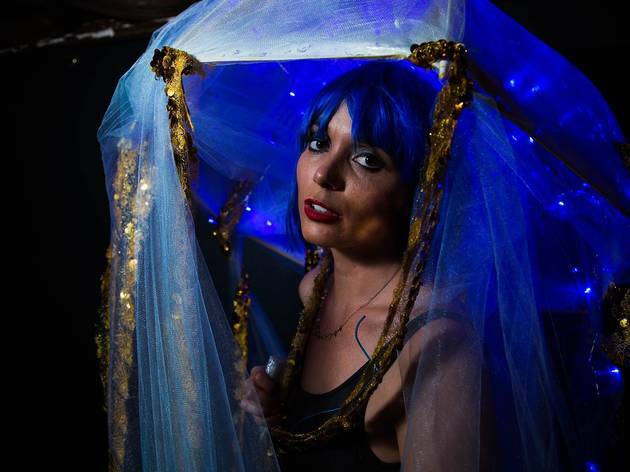 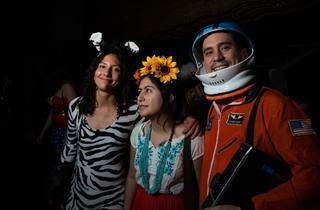 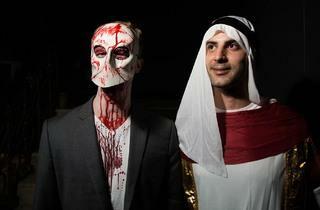 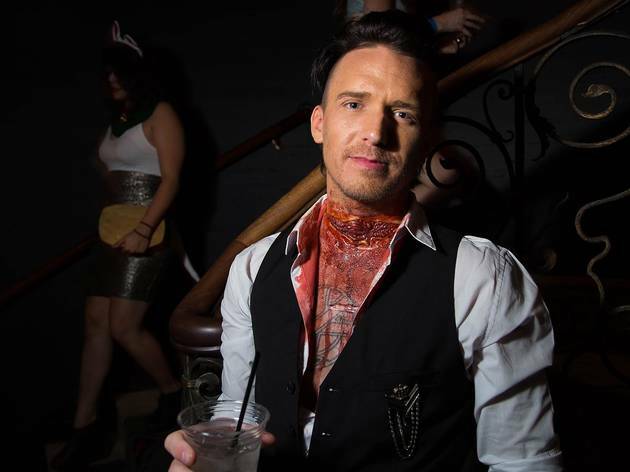 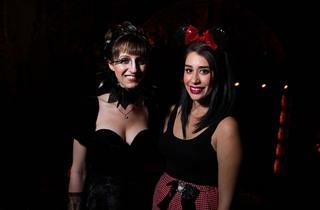 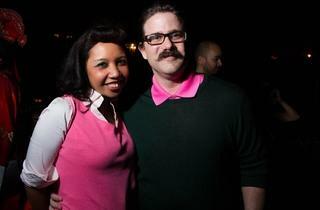 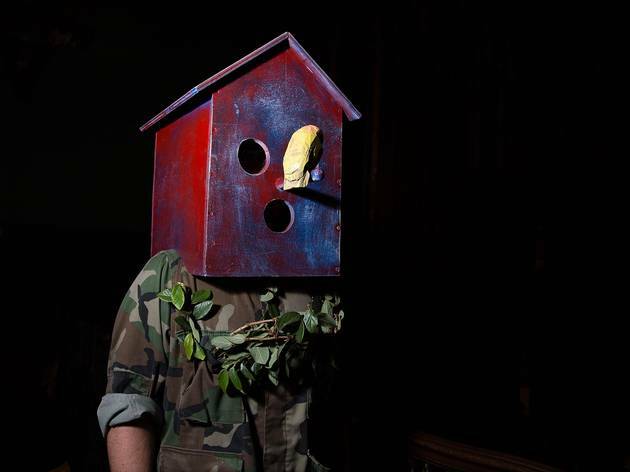 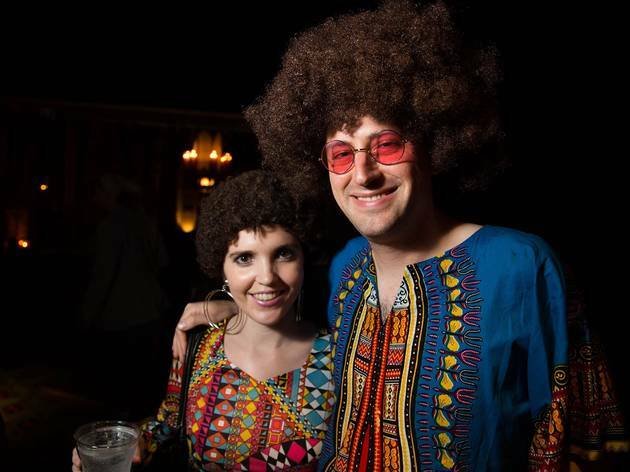 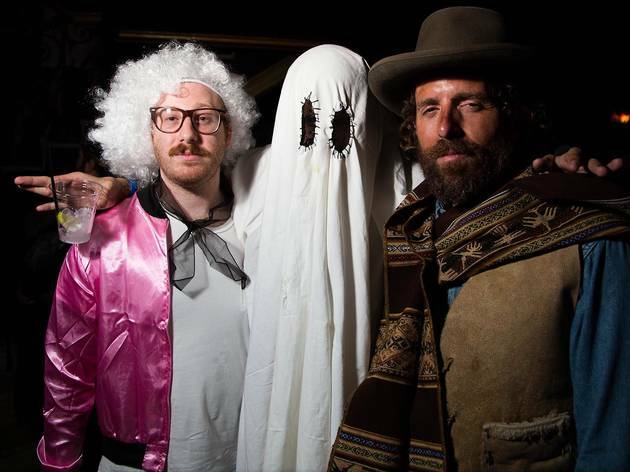 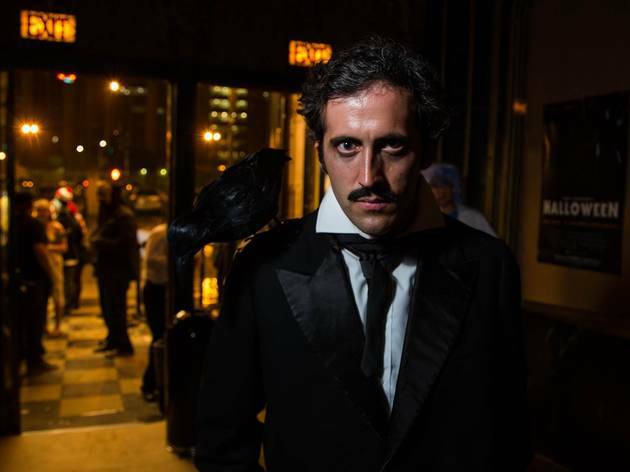 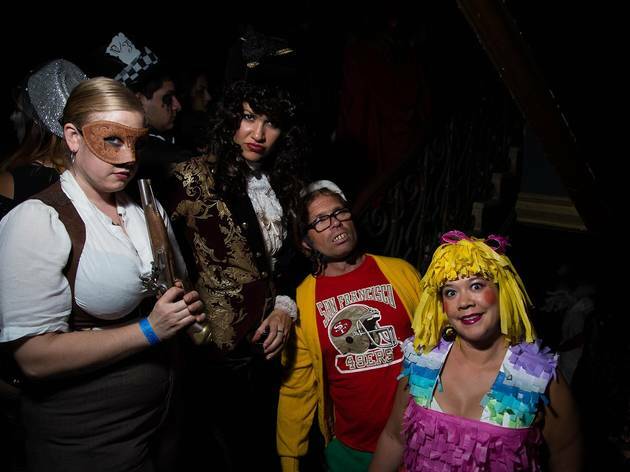 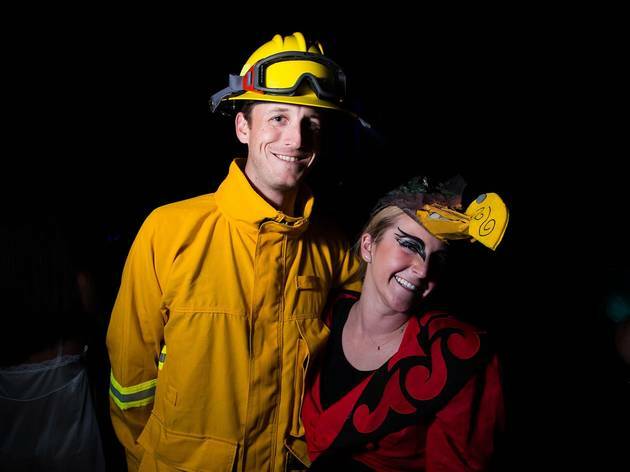 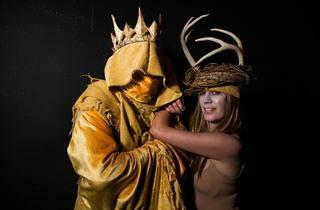 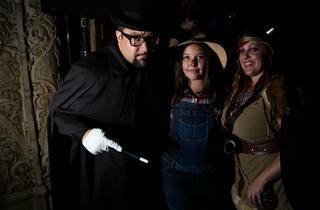 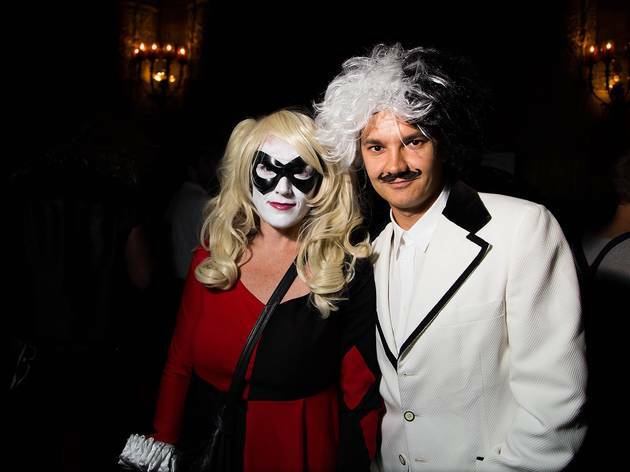 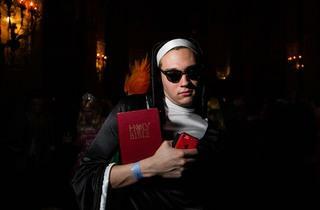 As with any trendy LA Halloween party though, it was the costumes that shined brightest.